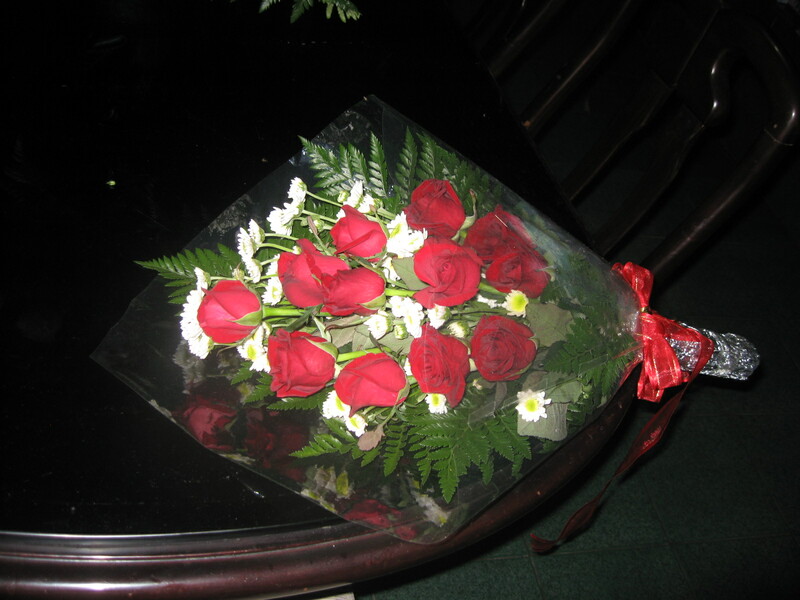 Do you know that it’s not a custom for Indonesians to send a girl flowers? 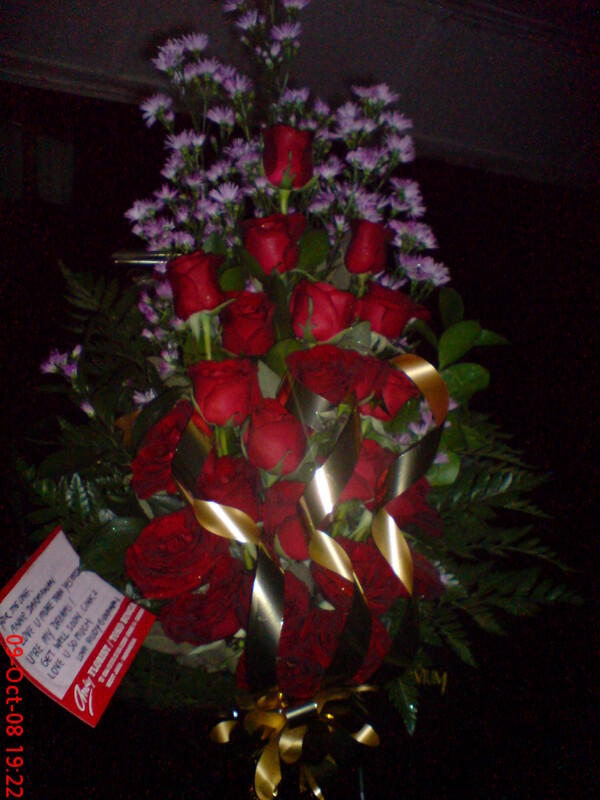 We never send flowers for our mother and our father either..
Only Corporate would send flowers to one another corporate to give their congratulations or to express their condolences. 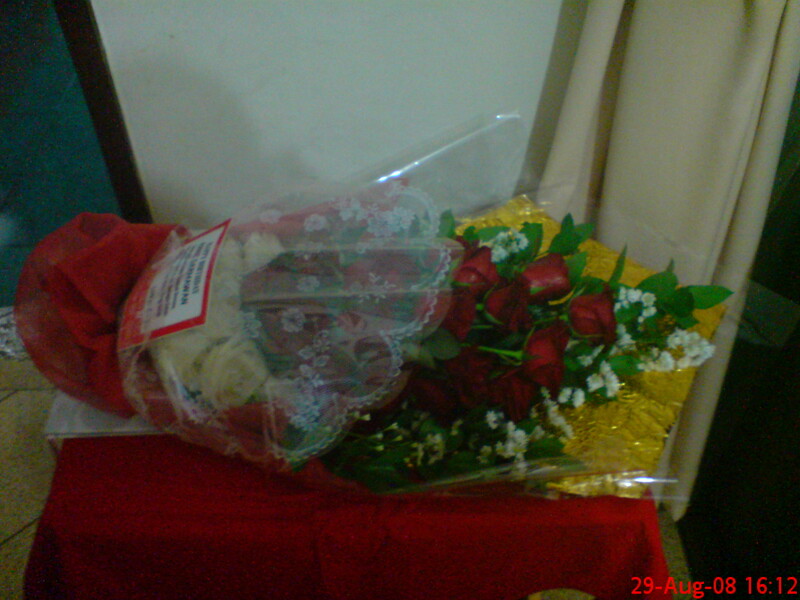 It’s also very rare for lovers to send each other flowers except for Valentine’s day. 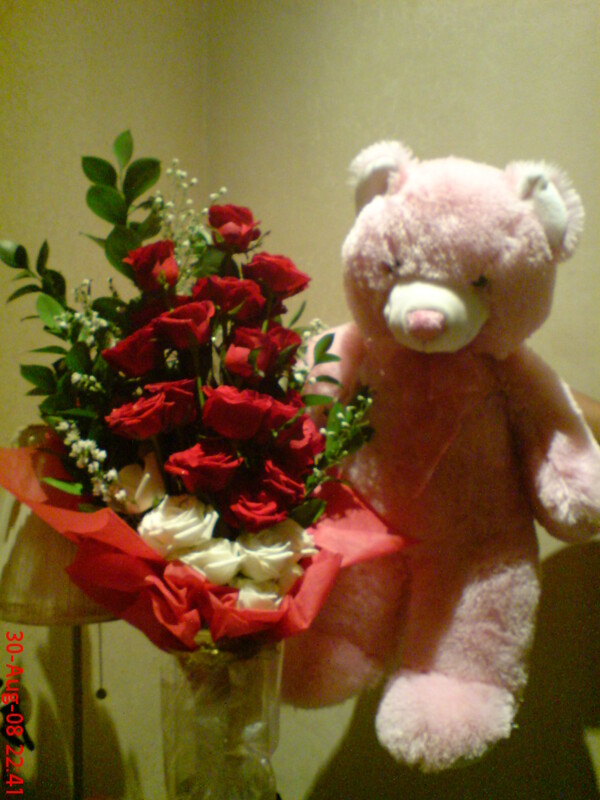 But someone used to send me even though it’s not a Valentine day. Now, I miss hearing this from anyone who actually means it….